Let’s start my first post of this great new year with another nice PowerShell script. This post will be about deploying required user targeted applications, to the device of the primary user, during OS deployment. Yes, I know the setting of Pre-deploy software to the user’s primary device, but that doesn’t give enough control. After deployment, the device has to be completely ready for use. 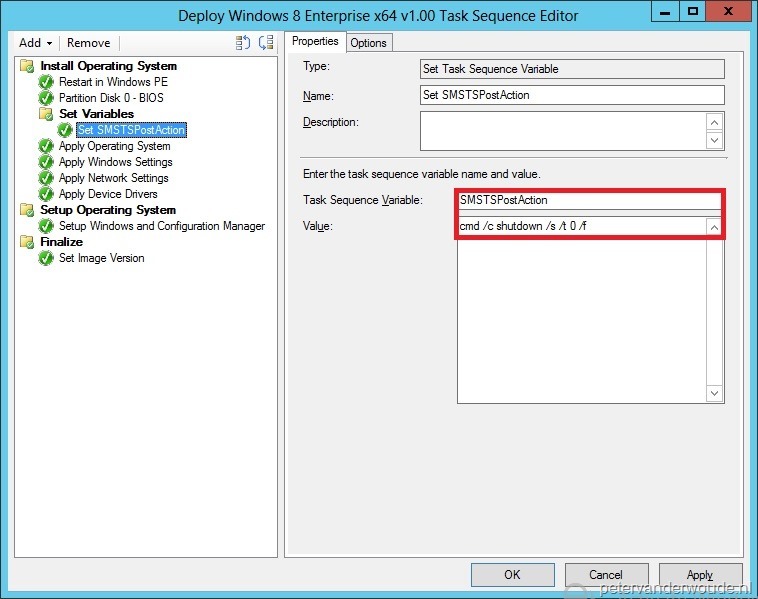 A bit more than a year ago I already did a post about pre-provisioning user applications during OS deployment via Orchestrator and ConfigMgr 2012. This time I wanted to make less assumptions. I also wanted to be sure that a user is a member of a collection and what the application is that is deployed to the collection. I first tried to achieve this goal by adjusting my runbook in Orchestrator and I made it work (and it still works), but to make it work I had to use all custom PowerShell activities. This made me think why I still wanted this and I couldn’t come up with something better than “because I can”. So I decided to make one PowerShell script to find the applications and to create the task sequence variables. The main part of this script is gathering data and filtering it. In short I could say this script consists of five queries and an action. 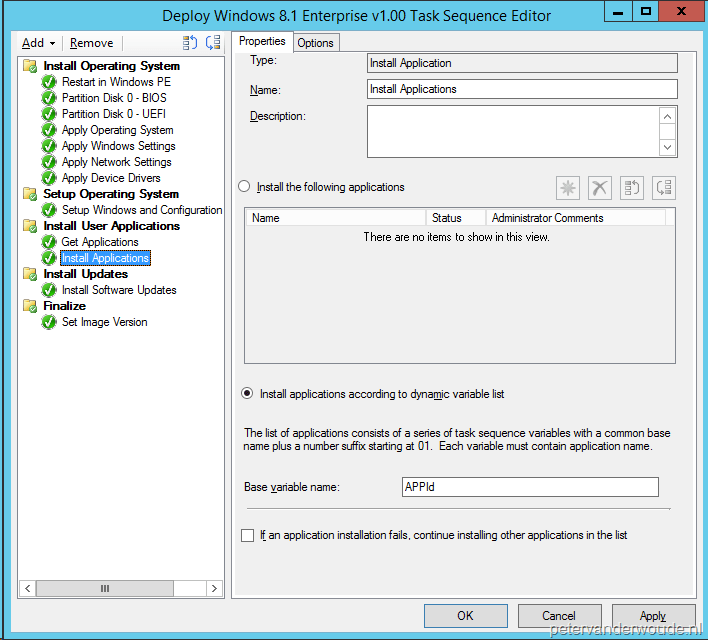 The following six steps make sure that I only get the applications, that are required for the primary user of the device, to be installed during the OS deployment. Note: For an unknown reason, to me, a normal filter did not work together with the property SMSID. That’s why I had to use an where-object statement. Note: In the complete script I already created a variable $Count with the value 0 and an object named $TSEnv of Microsoft.SMS.TSEnvironment. 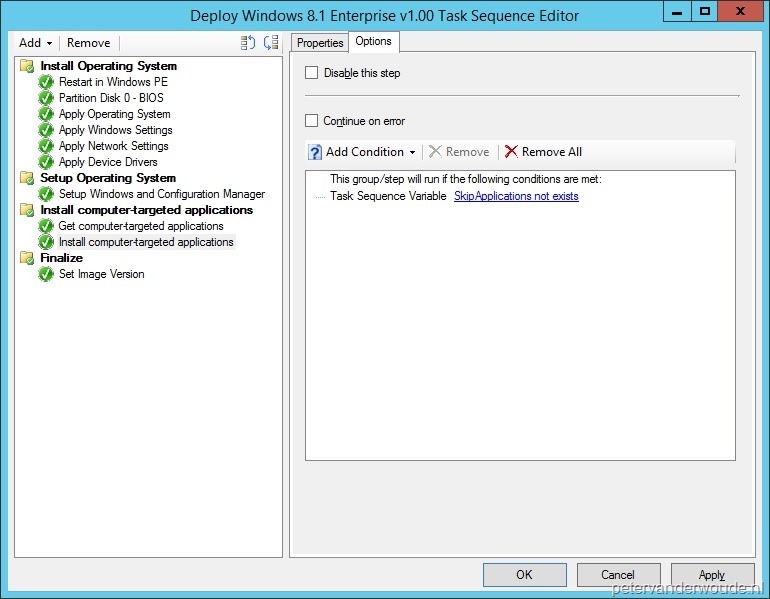 Note: The computer account running the script needs read access to ConfigMgr. 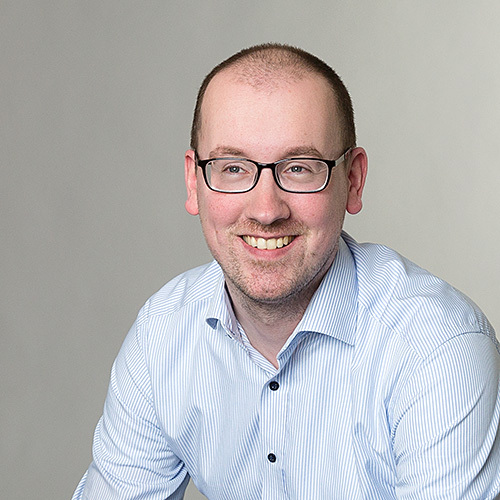 So in most cases this would mean that the Domain Computers need read access to ConfigMgr. This can be achieved via the build-in role of Read-only Analyst. It’s already known that the default install.wim of Windows 8, by default, applies to C:\, but wouldn’t it be great if there was this same functionality for Windows 7? That way there is no need for a Build and Capture task sequence anymore to maintain a thin image. Applying the default image to C:\ in combination with offline servicing of updates will do the trick. Well… I’ve got good news! In this post I will show how to apply the default install.wim of Windows 7 to C:\! 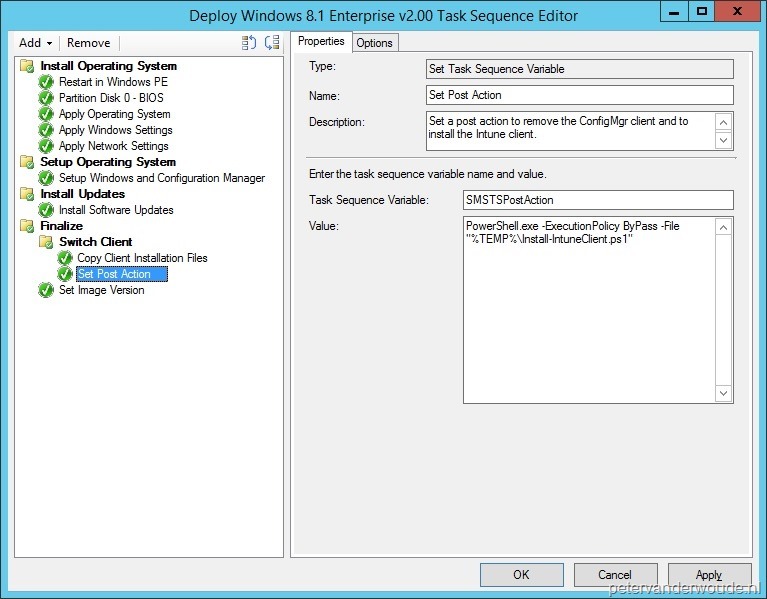 Open a task sequence, to deploy Windows 7, in the Task Sequence Editor. 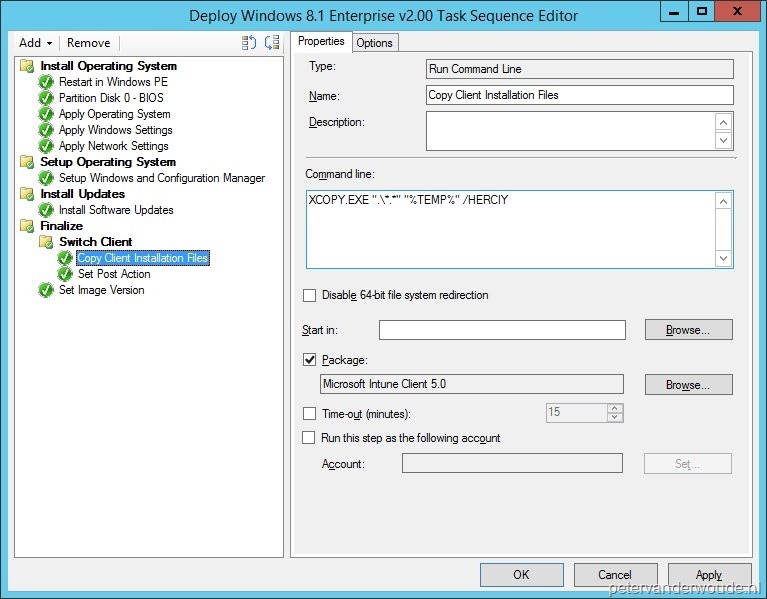 Add a Set Task Sequence Variable –step anywhere before the Apply Operating System –step. 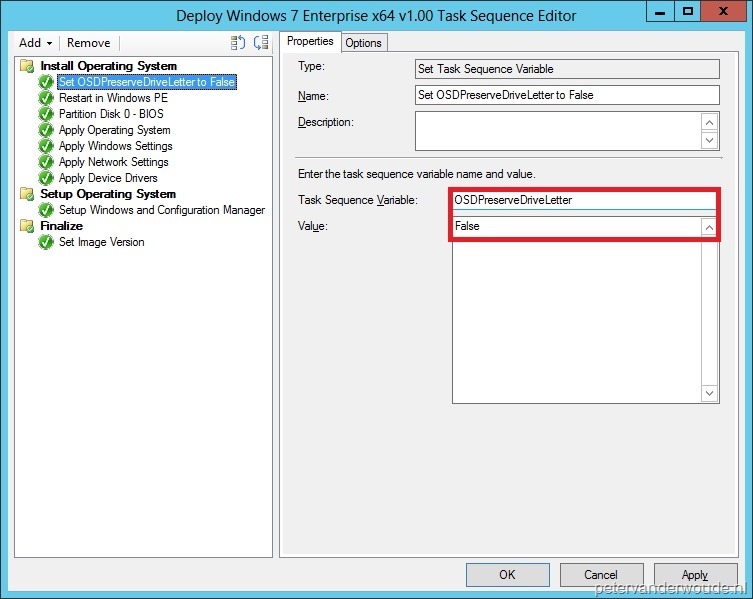 Fill in as Task Sequence Variable OSDPreserveDriveLetter and as Value False. By default the install.wim of Windows 7 would have applied to D:\, but by setting OSDPreserveDriveLetter to False it will apply to any drive of choice. Of course I can show this result with a screenshot of an Windows Explorer, but I think, in this case, a look at the SMSTS.log file will show more information of this success.